Hampton Golf, a technologically advanced golf course management and development firm, is now managing the 36-hole golf course and 45,000-square-foot clubhouse at Laurel Oak Country Club, a private golf club in Sarasota. The 800-acre club is home to two championship golf courses — the Gary Player-designed Player Course and the Jones Course, designed by Rees Jones. Hampton Golf will manage both golf courses as well as other amenities, including tennis facilities, pool facilities and on-site dining. 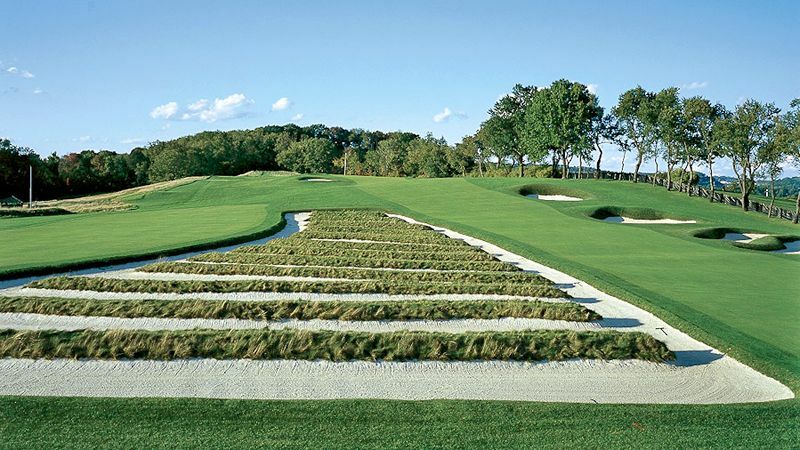 Laurel Oak joins a number of other high-end golf courses and clubs that are managed by Hampton Golf, including The Verandah Club and The Palencia Club in Florida, and Hampshire Country Club in Westchester County, N.Y.